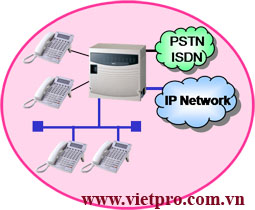 Potentiality: Rich System Features (almost same as SV8100). TDM / IP Converge. 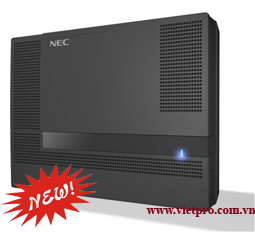 The NEC PABX SV8100 is the ideal system for SMBs that wish to compete and grow their business. 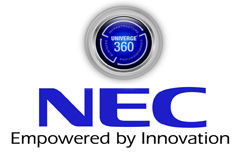 The NEC PABX SV8100 CPU is configured for 64 devices; but, growth up to 512 devices is simple with the addition of software licenses. The ideal system for medium-sized businesses that wish to compete and grow their businesses over time.. This robust, feature-rich solution is completely scalable and can be expanded to meet your communications needs both now and in the future. 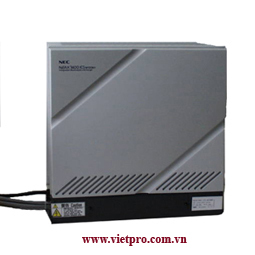 the SV8300 supports, IP, TDM video, wired or wireless. Provides high-powered features and applications that can be transparently shared between branch or remote locations. Powerful enterprise communications solution capable of supporting either a pure IP or converged hybrid network. Supports voice, unified communications and mobility solutions for tens of thousands of users. Maximum capacity up to 512 port. Full suport for trunks kind as: Analog, ISDN BRI/PRI, IP trunk. 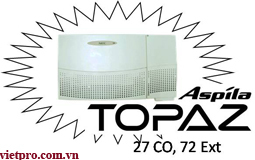 Maximum capacity up to 256 máy nhánh và 200 trung kế.